Promote your team, band, or business with custom woven labels from our Seattle-based company. 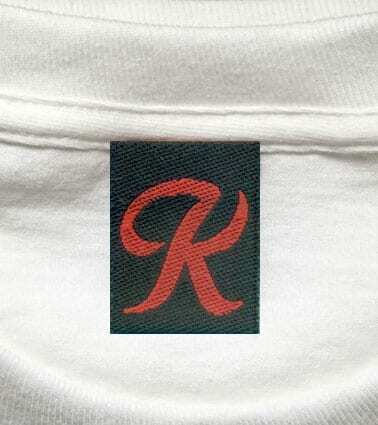 The Foundry Print and Embroidery Shop specializes in creating embroidered labels in Seattle and the surrounding area. Our Seattle design team creates professional-quality custom woven labels in-house for sports teams, bands, non-profits, retailers, and businesses. Do you have a specific logo or design in mind? We can place it on a label that adheres to shirts, jackets, hats, bags, or other promotional products and make your vision come to life. If your company, band, or team has an event coming up, our woven labels are the perfect touch. We’re a popular source for personalized woven patches among Oregon and Washington organizations because of our commitment to our customers. We care about every project that comes our way. Not only do we use quality thread and a wide variety of equipment to make it all happen, but with our large facility, we can easily meet customer demand. We value our relationship with you, so we’ll put maximum effort into precisely weaving your patches and getting them to you in a timely manner. 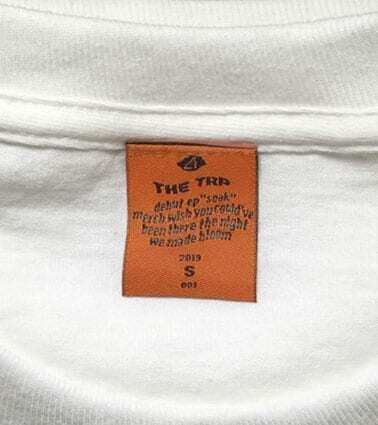 When it comes to embroidered labels, nothing is too complicated for our Seattle team. We understand that the finished product is going to reflect your business, as well as your marketing efforts. Therefore, we like to go above and beyond, so you can make the best impression possible. Our talented staff can work with intricate shapes and designs, and we can also incorporate as many colors as you’d like. When it comes to embroidery, there’s nothing our team can’t do! If you’d like personalized woven patches on your Oregon or Washington team’s apparel, contact The Foundry Print and Embroidery Shop via phone or email and request a quote today. Need assistance? Don’t hesitate to ask! We’d love to make your next project a success.